*We install rain, sleet or snow call the pro! Get Your New Complete Cooling System Replacement Today! Chicago HVAC dealer - Don't ''FREEZE'' call D's...For All Your Home Service Heating, Air Conditioning, Boiler, Furnace and Duct Cleaning needs. Our customer satisfaction is to pledge to deliver unparalleled service and installation. We offer a array of products and services to meet the needs of our customers. 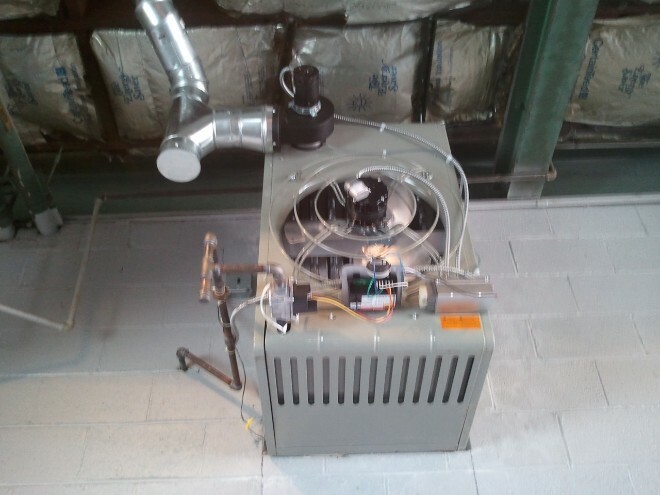 D's Air & Heating, Inc. service, repair, and install throughout the Chicago land, Suburbs, and Indiana area. 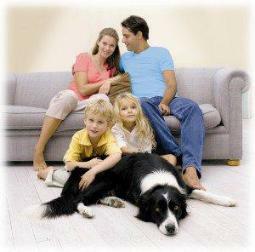 We are committed to make our customers smile upon completion of service rendered. Commitment, Dedication, Experience, equals D's Air & Heating Inc.